Our April 4 sale of African-American Fine Art features four market newcomers, artists whose work has never before appeared at auction. Their work comes in a variety of mediums and subject matters, and explores everything from handmade craft to the street corners of Harlem while maintaining personal ties to their own history. Sonya Clark was born to Caribbean parents, in a close-knit family that often shared stories and taught her the value of handmade craft. She often works with combs, coins, seed beads, thin threads and strands of human hair. Through the use of these materials, Clark explores the various functions and connotations assigned to these objects and their racial politics. Lot 172: Sonya Clark, Albers #1, cotton thread & combs, 2013. Estimate $4,000 to $6,000. 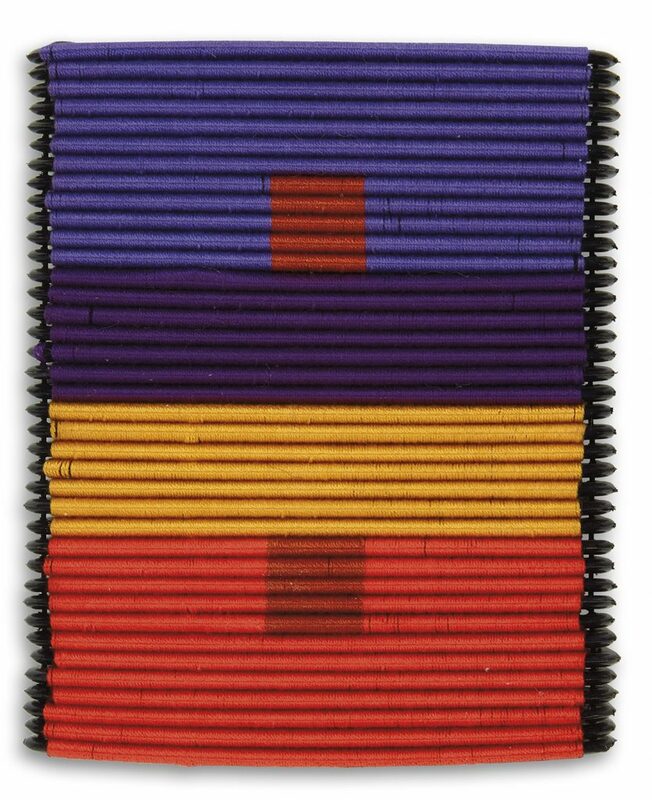 Our sale features Clark’s 2013 work Albers #1 from the series Albers Interaction, in which she wraps the history of hair around Josef Alber’s ideas, particularly his Homage to the Square series, binding stacks of combs with brightly colored thread. Her work has been exhibited at the Museum of Fine Arts, Boston, and Goya Contemporary, Baltimore. Currently, Clark’s work can be seen at Lehman College Art Gallery in Medium of Exchange, The African American Museum in Sonya Clark: Self-Evident, and the Fabric Workshop and Museum in Monumental Cloth: the flag we should know. 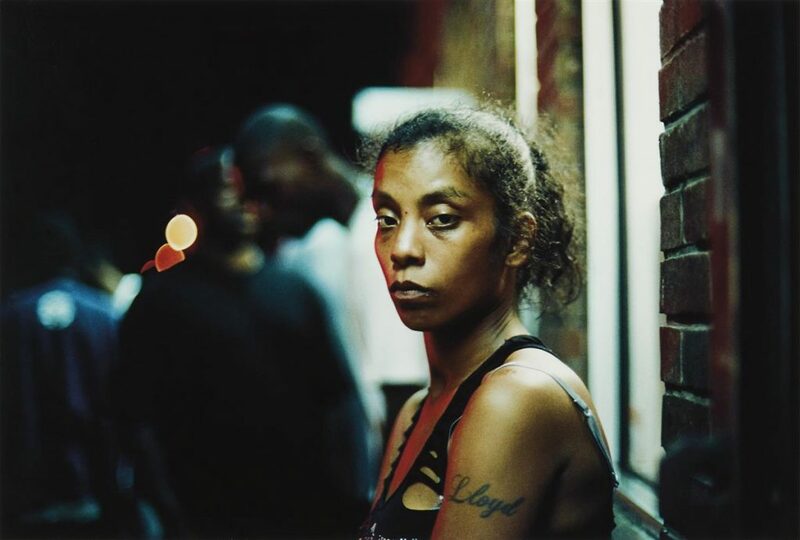 Khalik Allah is a photographer and documentary filmmaker from New Haven, NY. He is best known for his short films Black Mother, 2010, which explores people on the island of Jamaica; Antonyms of Beauty, 2013, a story that follows a homeless man who goes by Frenchie; and his one feature to date, Field Niggas, 2015, whose title comes from a remark by Malcolm X. His recent still photography focuses on the inhabitants of the corner of 125th Street and Lexington Avenue in Harlem. 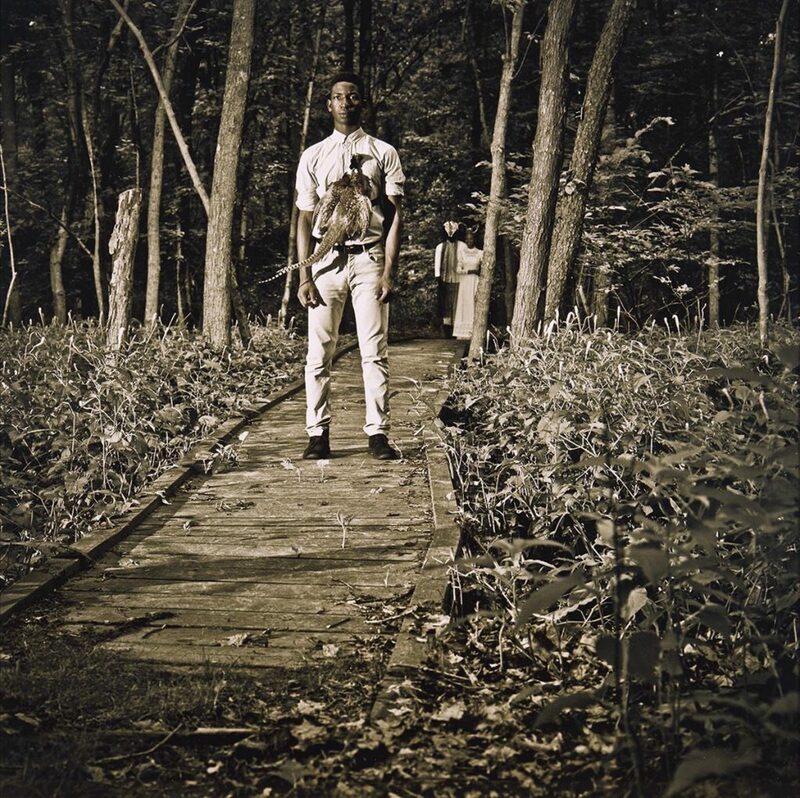 Lot 175: Khalik Allah, 60, archival pigment print, 2015. Estimate $2,000 to $3,000. Many of Allah’s images can be seen in his 2017 photobook, Souls Against the Concrete. The artist was also a cinematographer for Beyonce’s 2016 visual album, Lemonade. Allison Janae Hamilton works in photography, installation, video, sculpture and taxidermy. 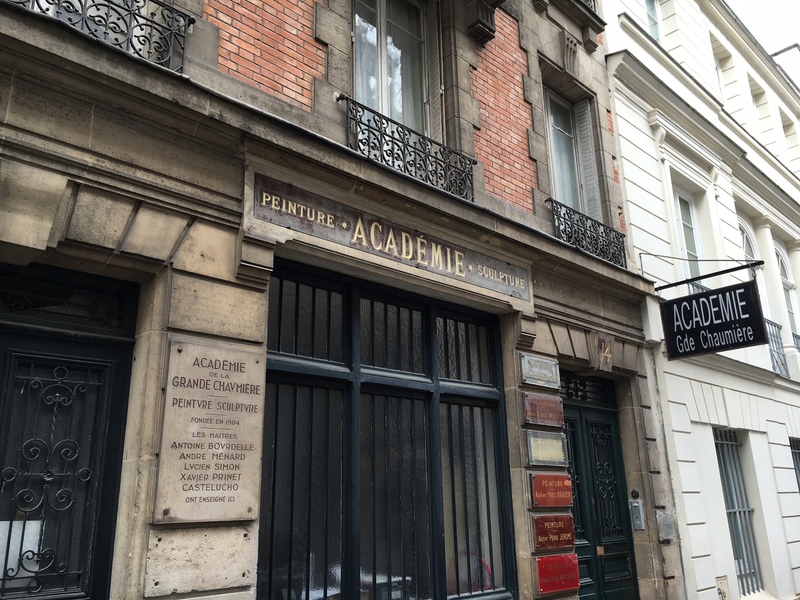 Within these diverse media, Hamilton develops themes from various fairytales, myths, superstitions, sermons, relics and archival family photographs. Her images are deeply rooted within the imagined adventures of fictional characters and their environments, and draws from the literary ideas of magical realism, Southern Gothic and the carnivalesque. Lot 174: Allison Janae Hamilton, The Traveller III, chromogenic print, 2014. Estimate $2,000 to $3,000. Her work The Traveller III is a haunting chromogenic print from 2014, encompassing Hamilton’s employment of a Southern Gothic aesthetic, and taxidermy. Here she depicts a young man, stalled on a path with a pheasant secured to his chest, gazing at something in front of him, while in the background a couple looms at the start of the pathway. The same couple can be seen in Hints, at swamp II, 2014, from her Kingdom of the Marvelous series. Hamilton is currently a 2018-19 artist-in-residence at the Studio Museum Harlem. Her works have been exhibited in numerous institutions: Smithsonian National Portrait Gallery, the Jewish Museum in NYC, Museum of Contemporary Photography and Rush Arts Gallery. Her first museum solo exhibition, Allison Janae Hamilton: Pitch, recently concluded its run at MASS MoCA. Mary Lovelace O’Neal is a contemporary painter, printmaker and art educator best known for large, daring abstractions that balance Abstract Expressionism with social and political consciousness. 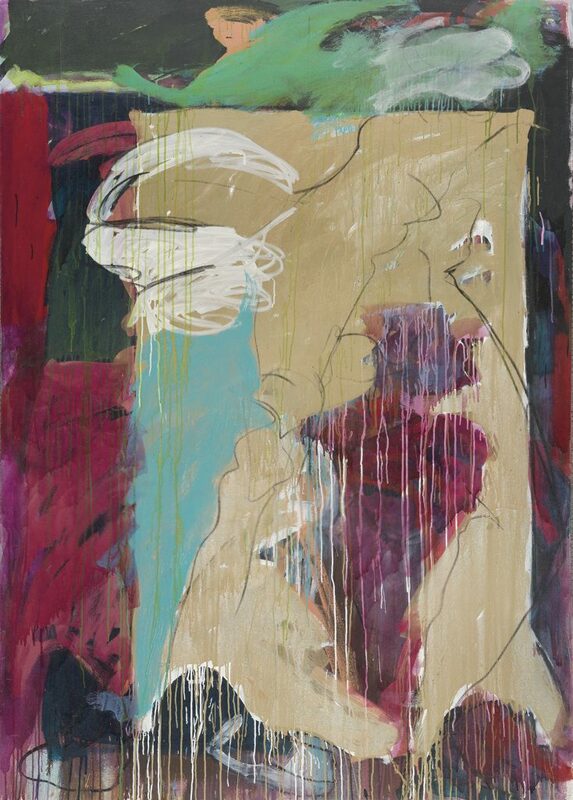 The provocative titles of O’Neal’s work announce her interests, which extend beyond formal concerns, much like the 1995 abstract oil and mixed media, Running Freed More Slaves Than Lincoln Ever Did, featured in our sale. O’Neal received her BFA from Howard University in 1964, studying alongside David Driskell, Loïs Mailou Jones and James A. Porter. She later attended Columbia University, receiving her MFA in 1969, where she studied with Aja Junger, Stephen Greene, Leon Golden and Andra Ratz. O’Neal was an associate professor of visual art at University of California, Berkeley from 1978 until her retirement in 2006. 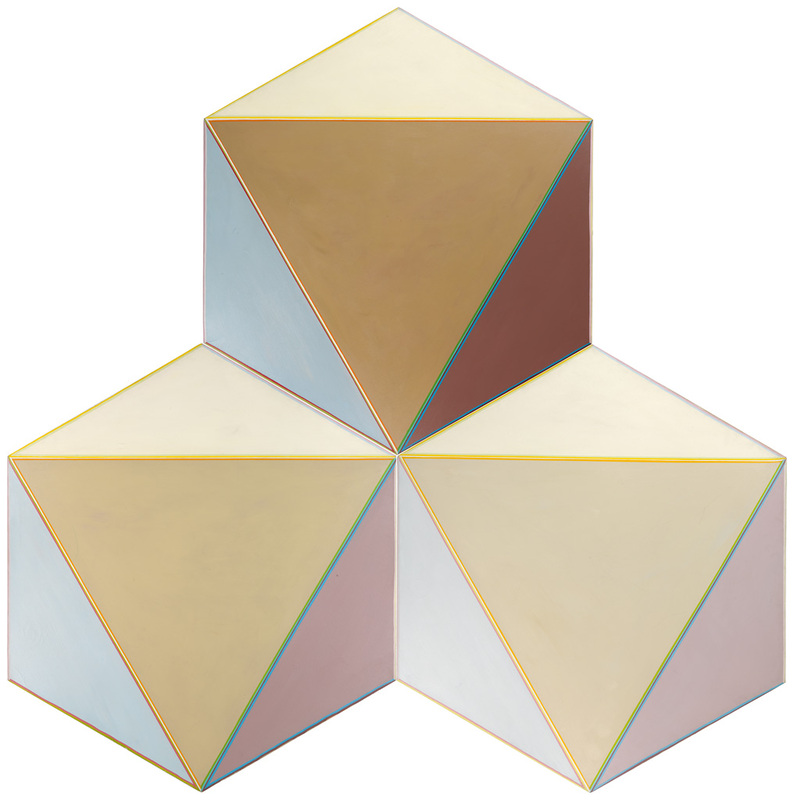 Most recently her work was featured in the 2017 exhibition Magnetic Fields: Expanding American Abstraction, 1960s to Today, at the National Museum of Women in the Arts. For more in our April 4 sale, browse the full catalogue or download the Swann Galleries app.